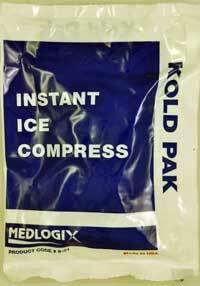 Instant Ice Pack 5 x 7 packed 50 per case. 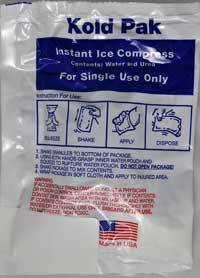 Each Instant Cold Pack is individually boxed in a double-unit first aid clipboard box. Instant Ice Pack Unit Size packed 100 per case.